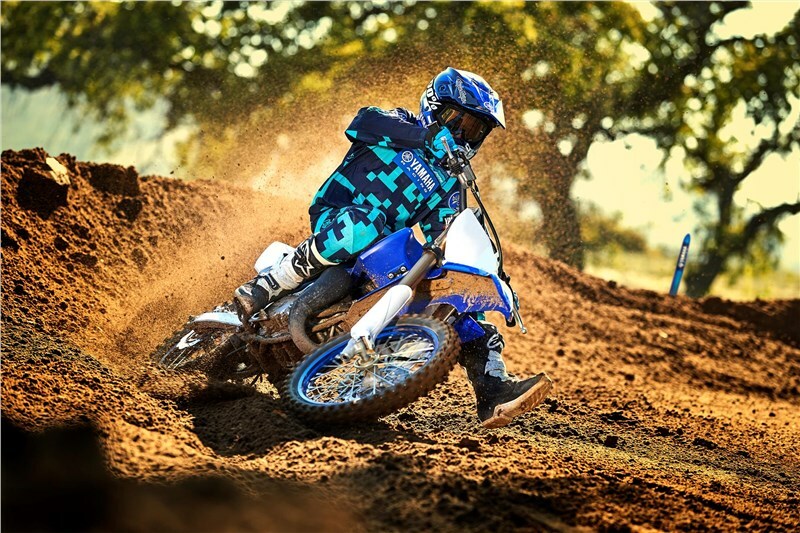 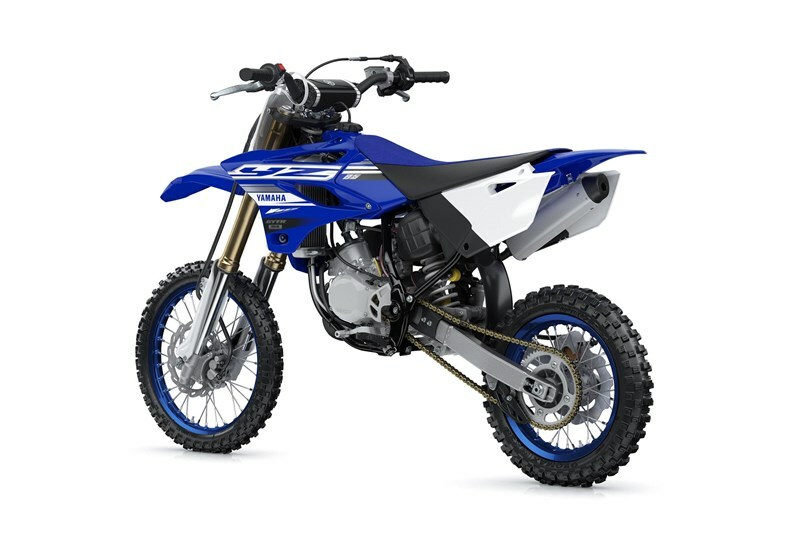 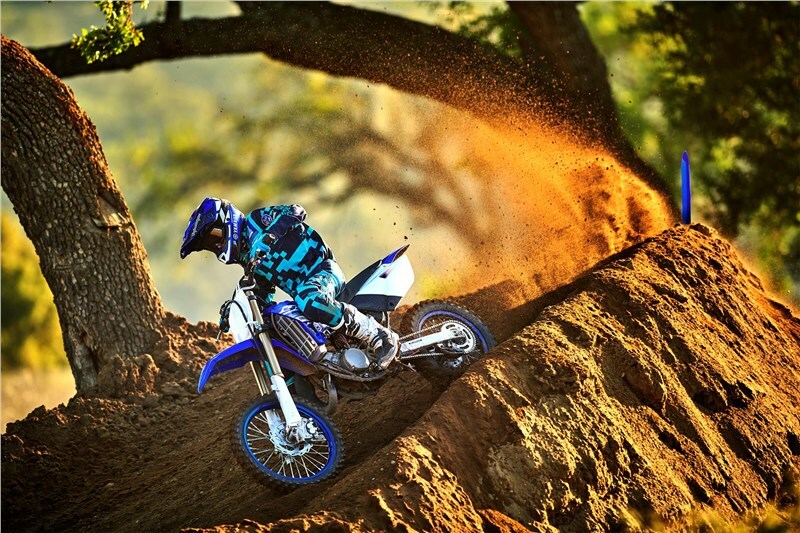 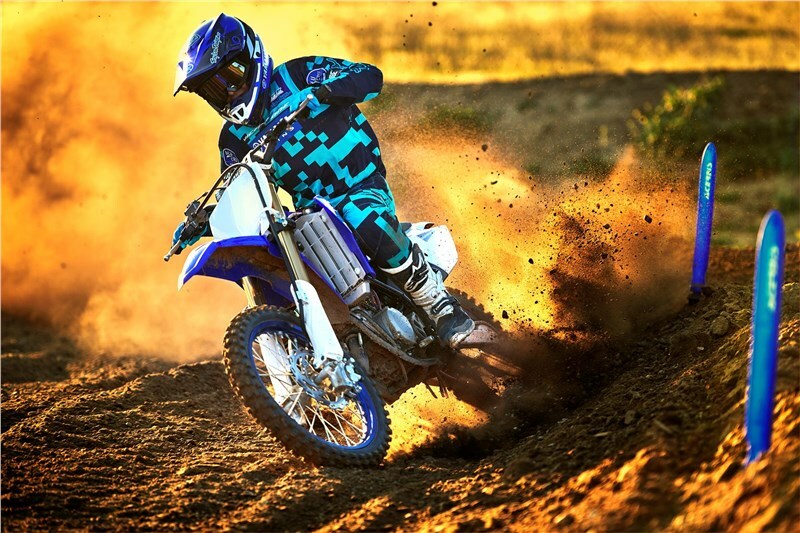 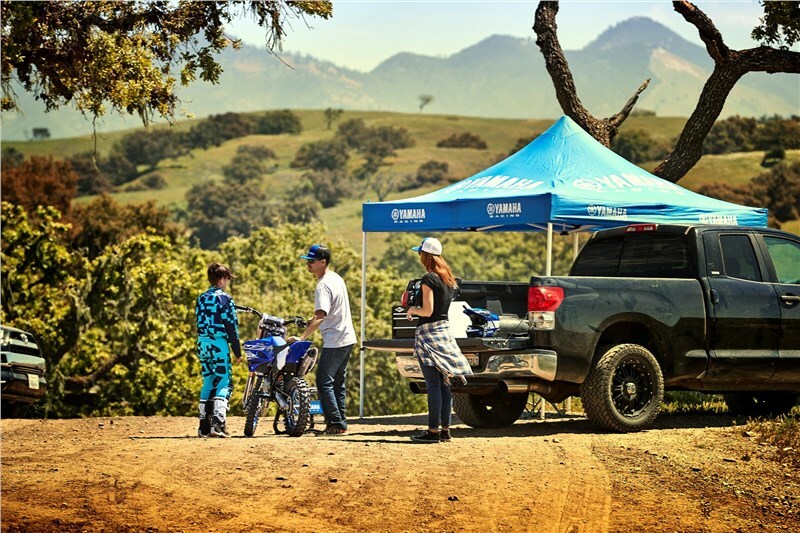 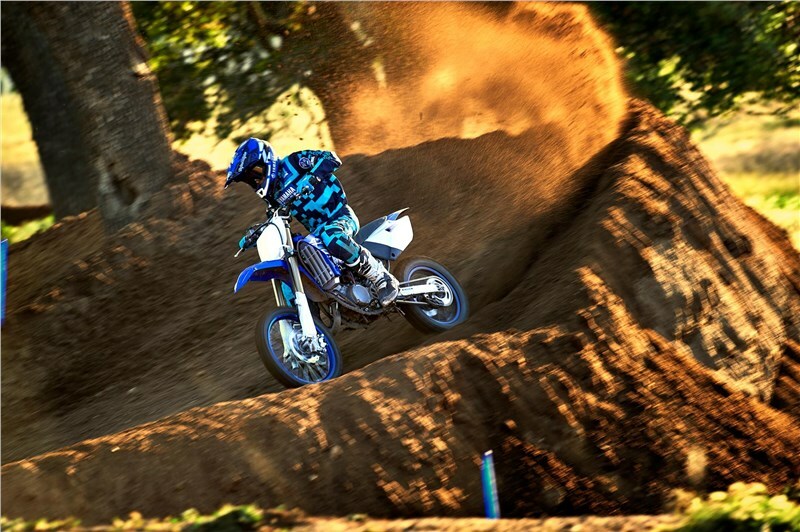 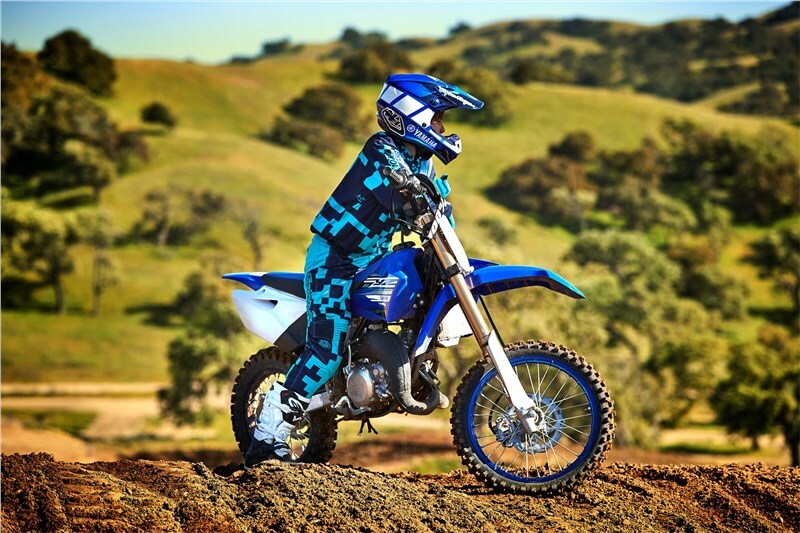 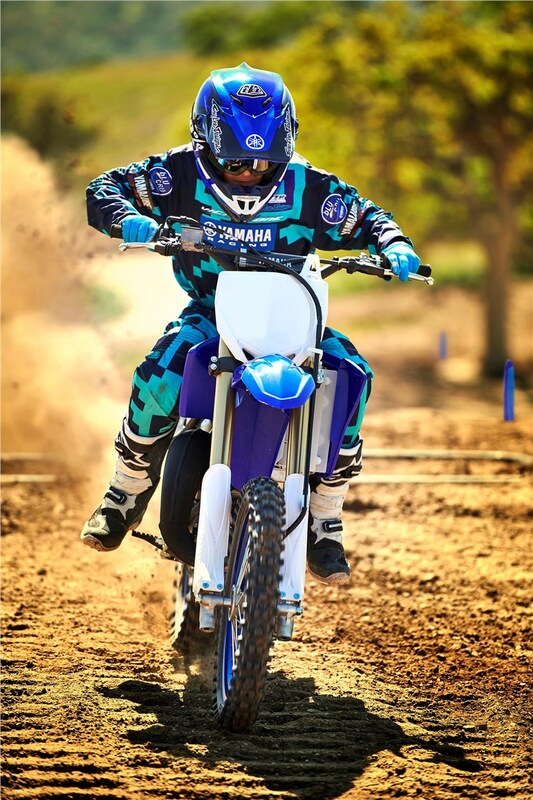 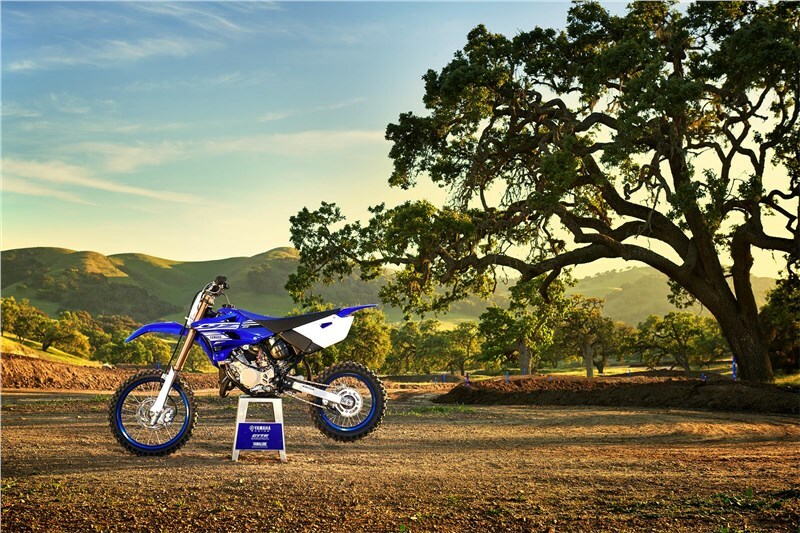 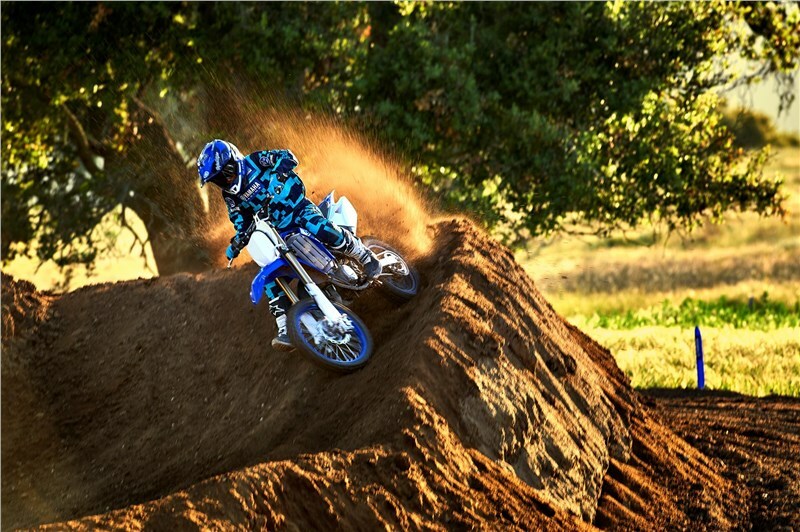 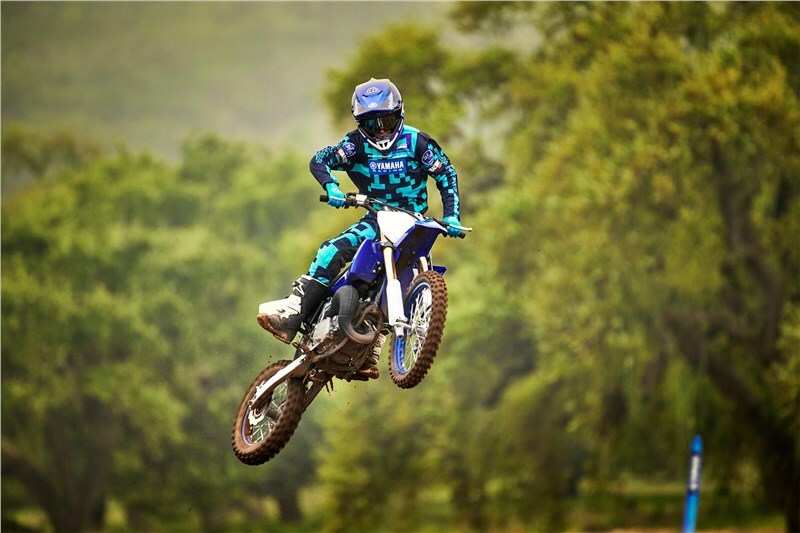 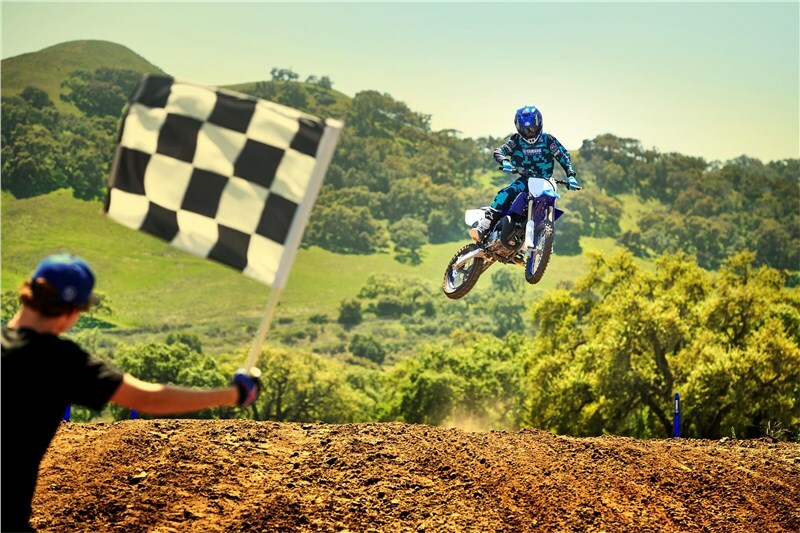 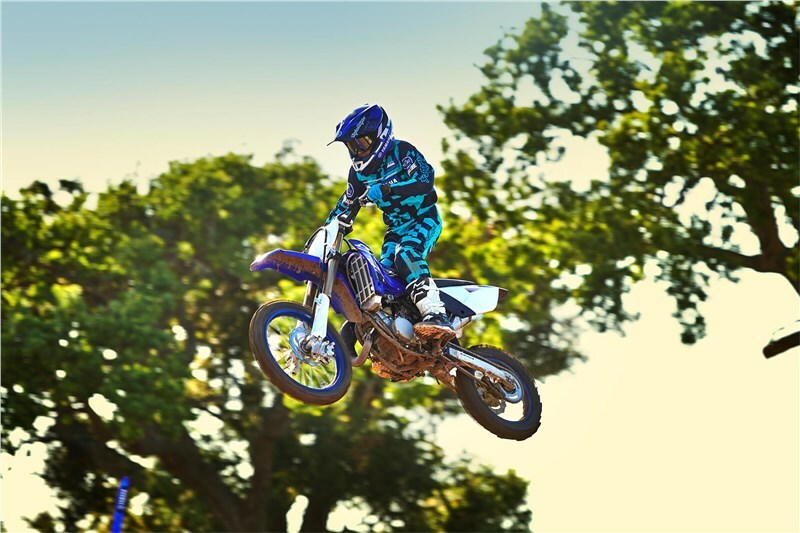 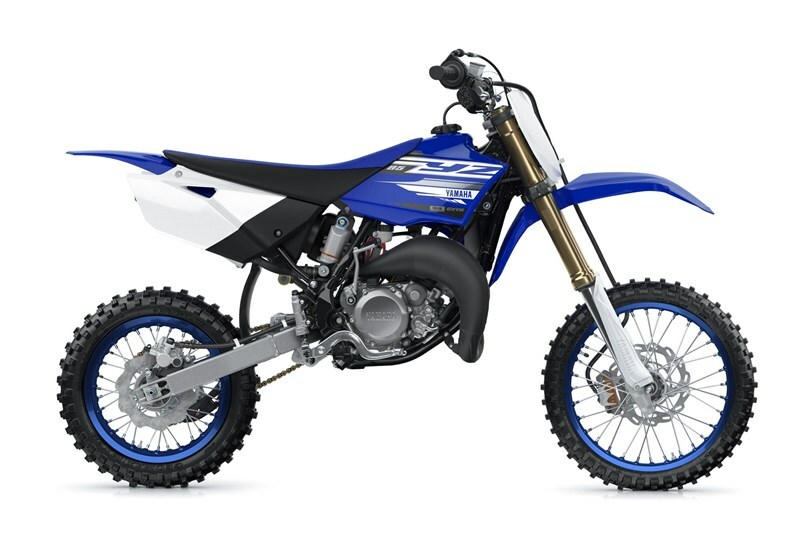 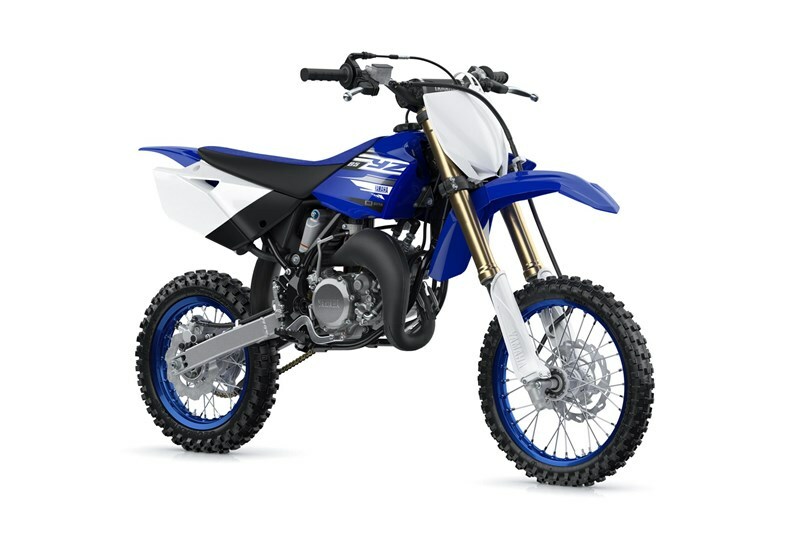 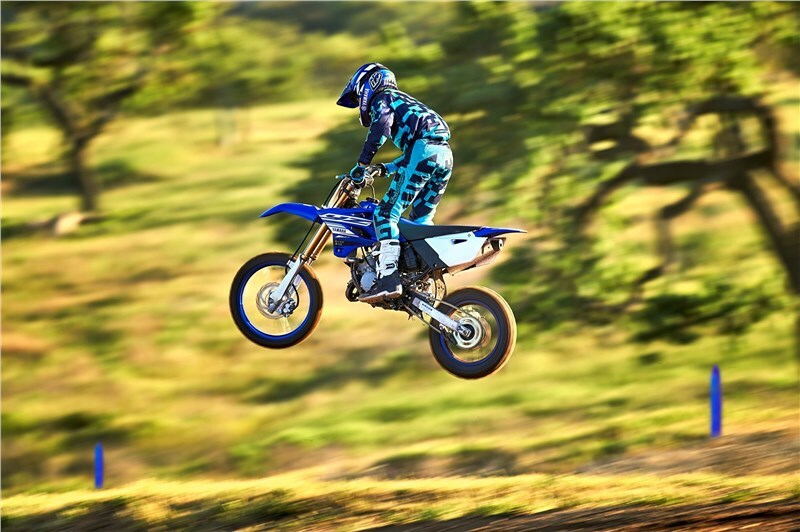 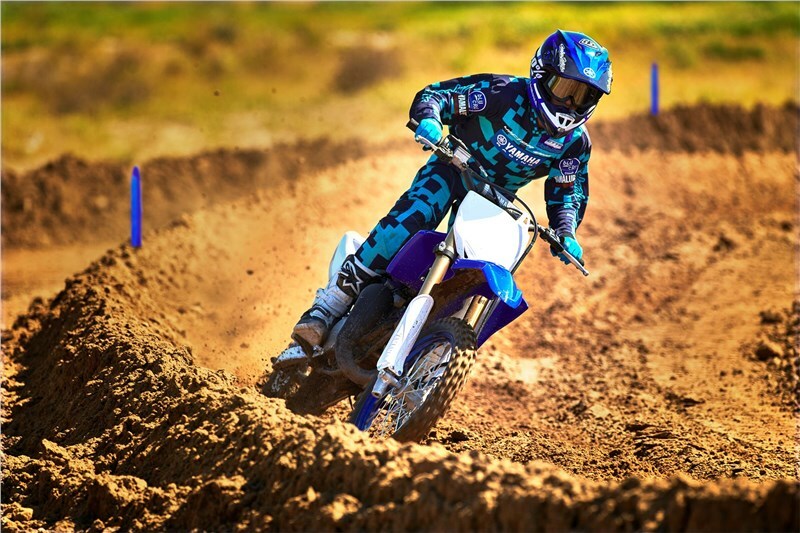 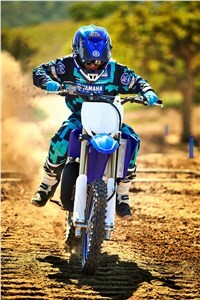 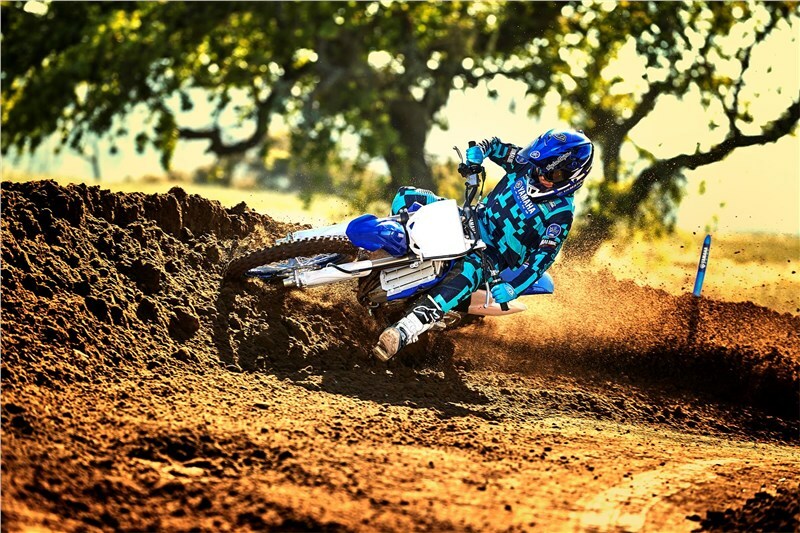 Redesigned from the ground up, the new YZ85 has been built to dominate the 85cc class with a new YPVS® power valve-equipped engine complete with revised intake, exhaust and transmission. 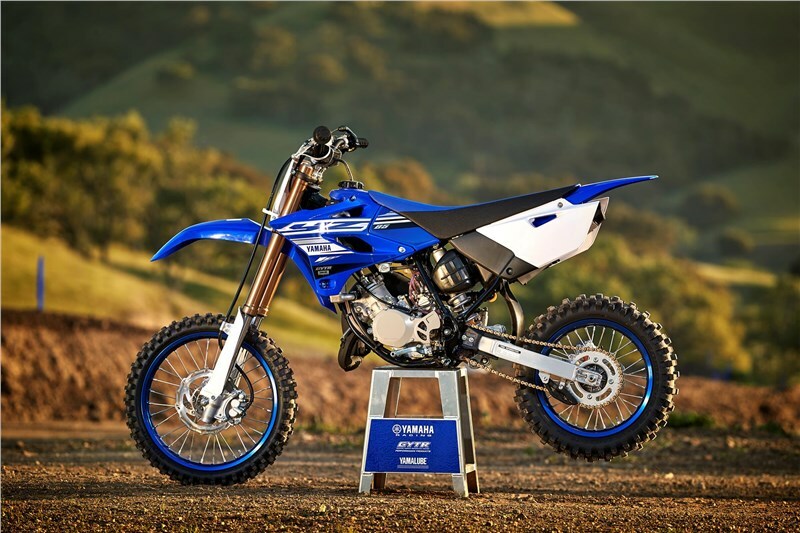 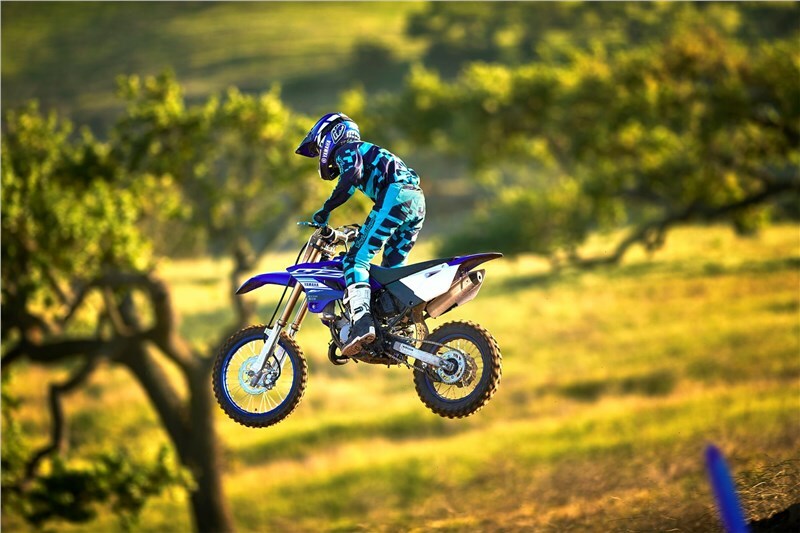 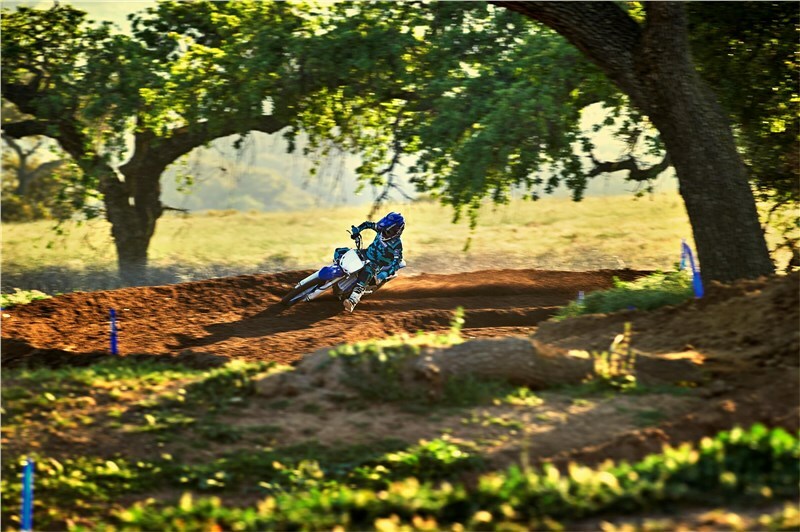 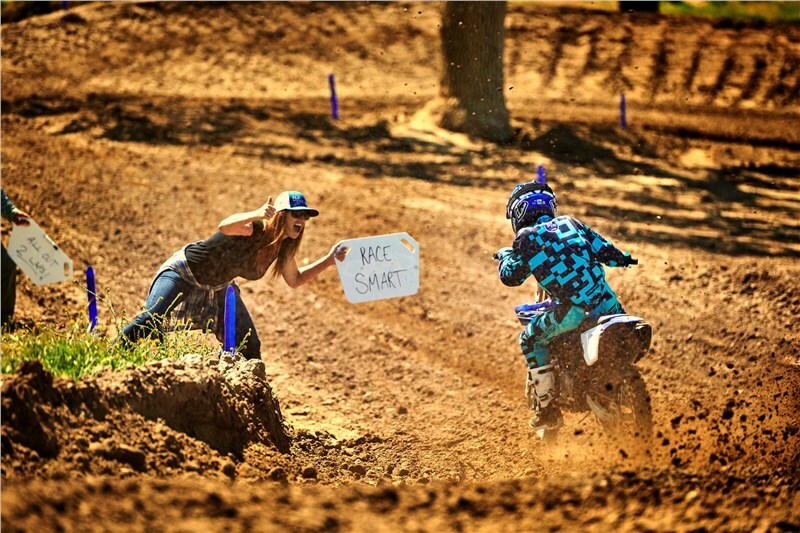 Featuring new front forks, a new swingarm, new wave-style brake rotors, adjustable ergonomics and more, the 2019 YZ85 is ready to win races straight off the dealership floor. 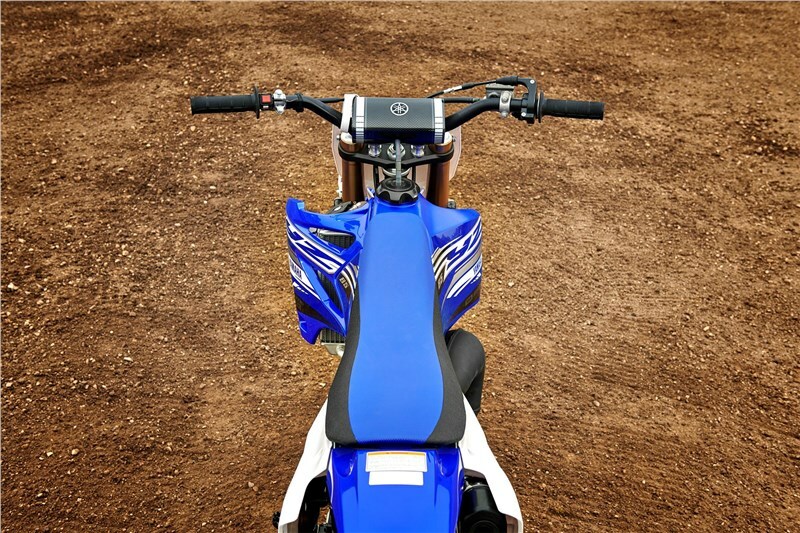 Compact rear subframe is removable for simplified servicing. 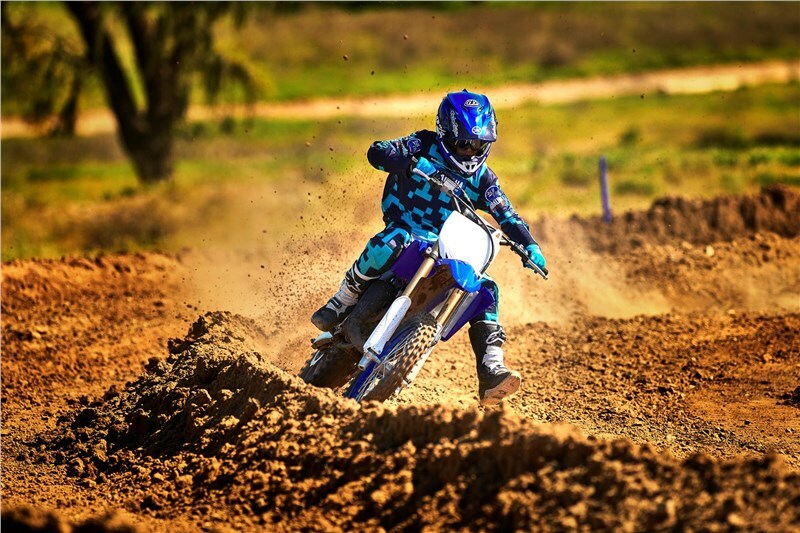 New for 2019 are Dunlop® MX3S® knobbies that provide exceptional traction on a variety of tracks and terrain.